Want to stay in touch? 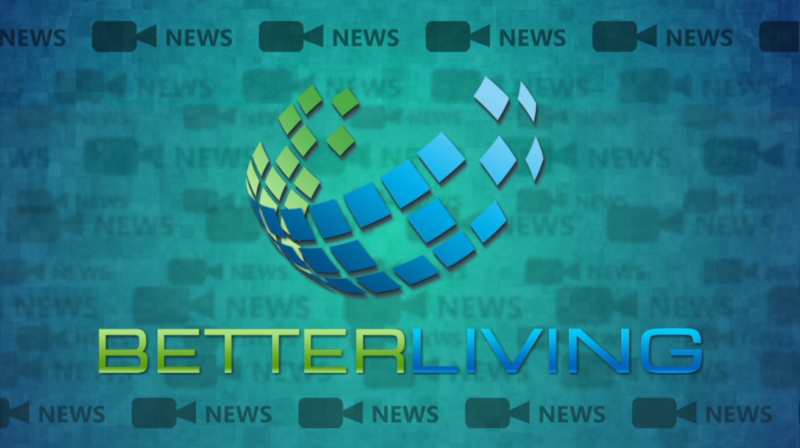 You can keep up-to-date with everything happening at Better Living by visiting our news page. 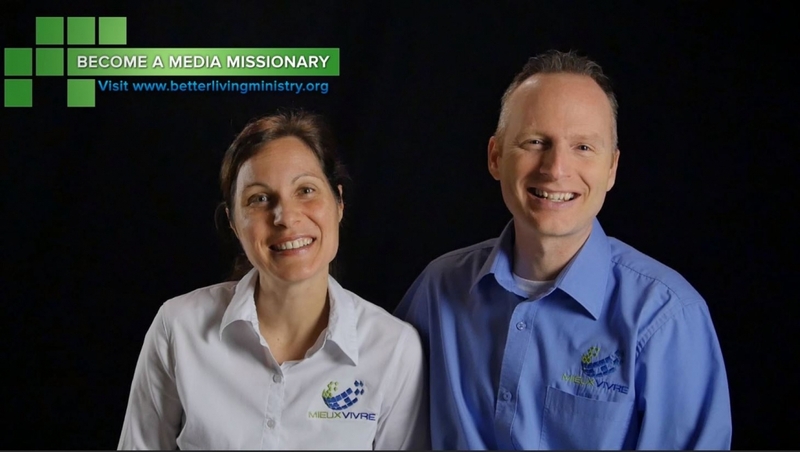 A variety of videos that Better Living Ministry has produced. Most of our productions are in French and can be found at mieuxvivre.org. These videos are in English. 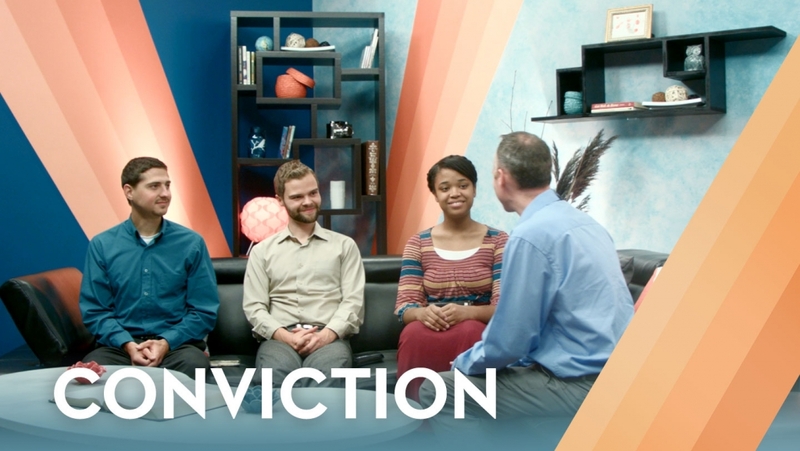 Conviction is a series for young people where important topics of christian faith is discussed in the light of God’s word. Our goal is to find answers and to give practical tools to help establish and stay true to your convictions. In these days of confusion God needs faithful and loyal young people, who will stand firm to fight for justice and for truth even if the heaven seem to fall.